If you’re like most older adults, you either have considered purchasing or have purchased long-term care insurance. But have you considered whether long-term care insurance actually will help you if you become sick or injured? Most policy holders aren't covered, which could leave you in a dangerous situation. 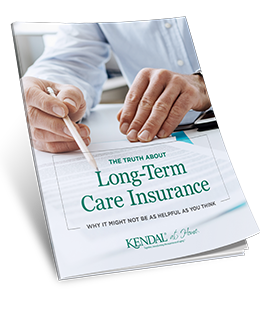 Our free resource gives you a look at the ins and outs of long-term care insurance. Stay educated. Fill out the form to the right to start reading and planning for your future.